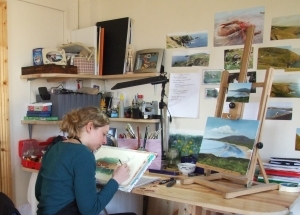 Ruth Carbery graduated from Crawford College of Art and Design, Cork, before settling in Dingle. 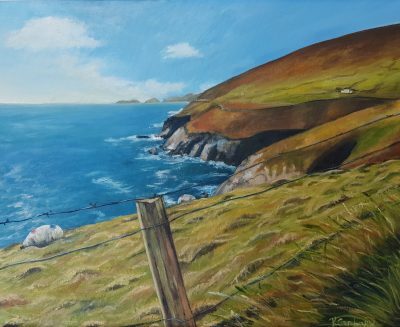 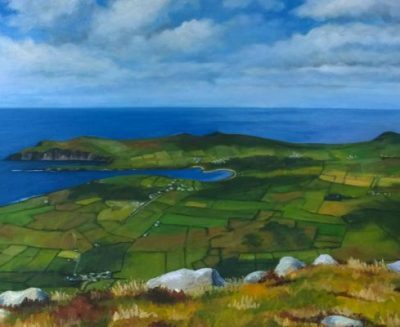 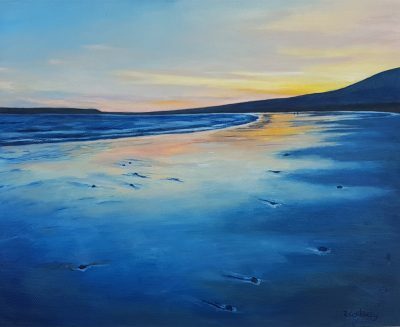 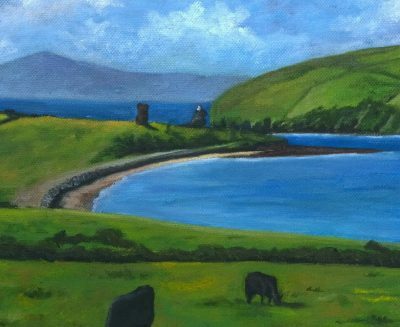 The sea and the surrounding cliffs and fields are the focus of her work, inspired by the changing light, seasons and rugged landscape of the Dingle Peninsula. 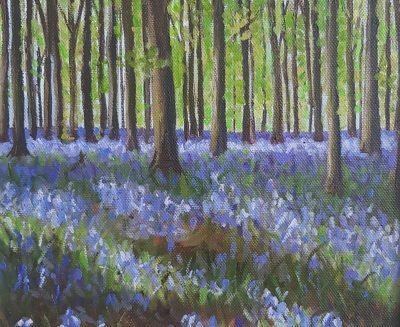 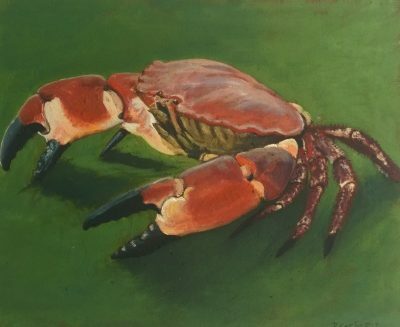 From vividly painted lobsters to lush coastal scenes, Ruth brilliantly captures the complexity and energy of her environment.